Valentine’s Day. Love is in the air and panic is striking the hearts of lovers >everywhere as they try and come up with a gift idea . 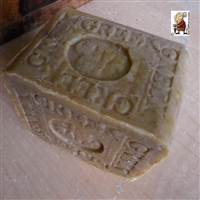 We offer natural handcrafted soaps gift idea for all Valentines Lover's .Handmade Valentine's Day Gift Natural Soap If your love goes for small, everyday luxuries or enjoys being pampered, check out our individual bars. Roses and chocolates are always safe bets, some are scratching their heads trying to take it up a notch this year. If you’re looking for something that you haven’t given a million times before, check out our soaps guide to buy Valentine’s Day gifts.